How much can you save on a short sale in Sanford, FL? The short sale process in Sanford, FL, for a buyer can be very profitable if the situation includes a motivated seller and a cooperative lender. Find the best short sale homes and bank-approved listings available in Sanford, FL, at Foreclosure.com today for as much as 75% off market value. 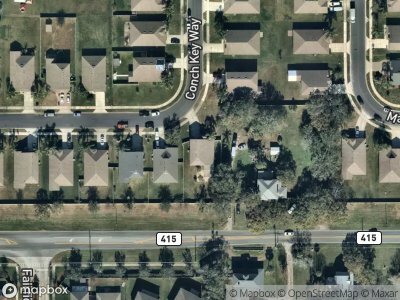 There are currently 2 short sale homes in Sanford, FL, available for potential sale right now. Get the most current list of short sale listings in Sanford, FL — and the information and tools to buy them fast — at Foreclosure.com. Known as the "Historic Waterfront Gateway City," Sanford sits on the southern shore of Lake Monroe at the head of navigation on the St. Johns River. Native Americans first settled in the area thousands of years before the city was formed. The Seminoles would arrive in the area in the 18th century. During the Second Seminole War in 1836, the United States Army established Camp Monroe and built a road that is currently known as Mellonville Avenue. The city sits approximately 20 miles (32 km) northeast of Orlando. Sanford is home to Seminole State College of Florida and the Central Florida Zoo and Botanical Gardens. Its downtown attracts tourists with shops, restaurants, a marina, and a lakefront walking trail. 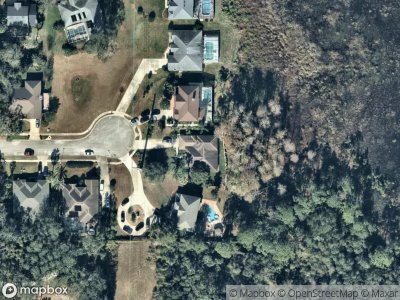 There are currently 2 red-hot tax lien listings in Sanford, FL.